Lichfield is Staffordshire’s premier heritage city nestled in the heart of the country’s most creative county, just north of Birmingham. With a city that’s steeped in heritage and a district that’s alive with action and adventure, we’re well worth a visit! From the stunning Lichfield Cathedral, the fascinating Erasmus Darwin House, and the picturesque Samuel Johnson Birthplace Museum in the city centre, through to the National Memorial Arboretum just outside the city, the district is a history lover’s delight. We work closely with Visit Lichfield, the council’s tourism team, to welcome visitors and groups to St John’s. Visit Lichfield also arrange a series of excellent walking tours of the city, some of which take in the delights of St John’s Hospital. To find out what else to see and do in the city and surrounding areas, including accommodation and eating and drinking, go to www.visitlichfield.co.uk or call the tourist information team on 01543 412112 (open Monday – Saturday 10am – 4pm). 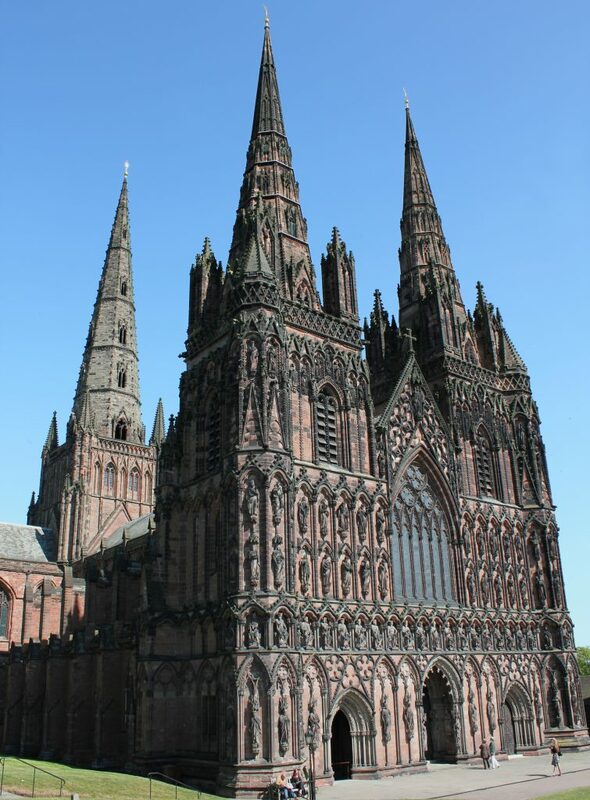 We hope you enjoy your visit to Lichfield City and district.